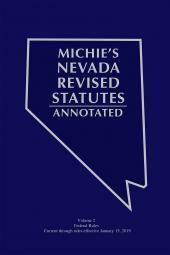 Kentucky practitioners know there is only one source they can trust for annotated Kentucky primary law - Michie's Kentucky Revised Statutes Annotated, Certified Version. 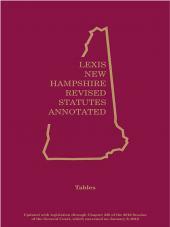 The first and last word in Kentucky statutory research, the official Kentucky Revised Statutes Annotated includes, 33 volumes plus current cumulative supplement and the official state statutes, fully annotated. • Michie's Kentucky Court Rules Annotated Order extra sets for each attorney in your office. LexisNexis also provides a Kentucky Advance Legislative Service (ALS) at an affordable price. 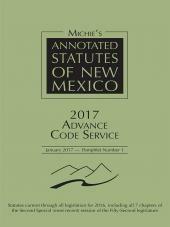 The ALS gives you the latest session laws as they are passed, along with handy tables showing you what sections of the code are affected.